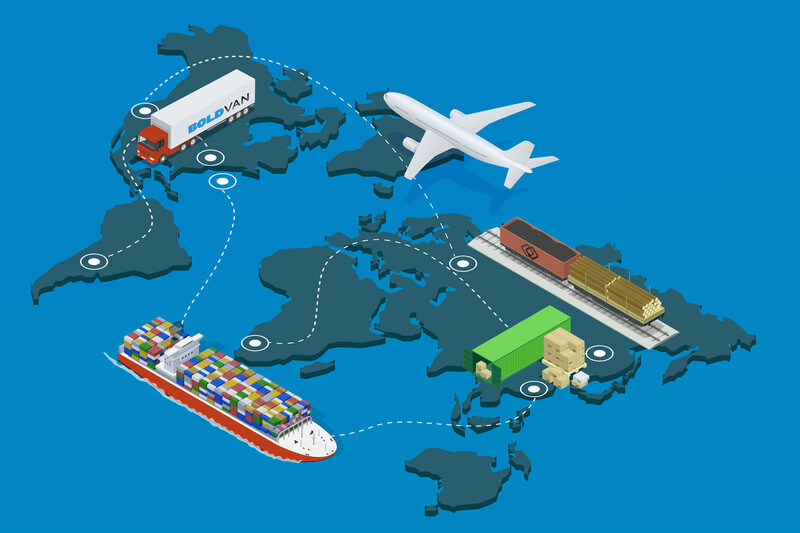 EDI shipping is the practice of using electronic data interchange (EDI) to replace manual processes and paperwork related to shipping with digital transactions and documents. EDI shipping saves businesses time and money while making them more competitive in the marketplace. EDI will improve many areas of your business, but logistics is one of the areas most impacted by EDI. 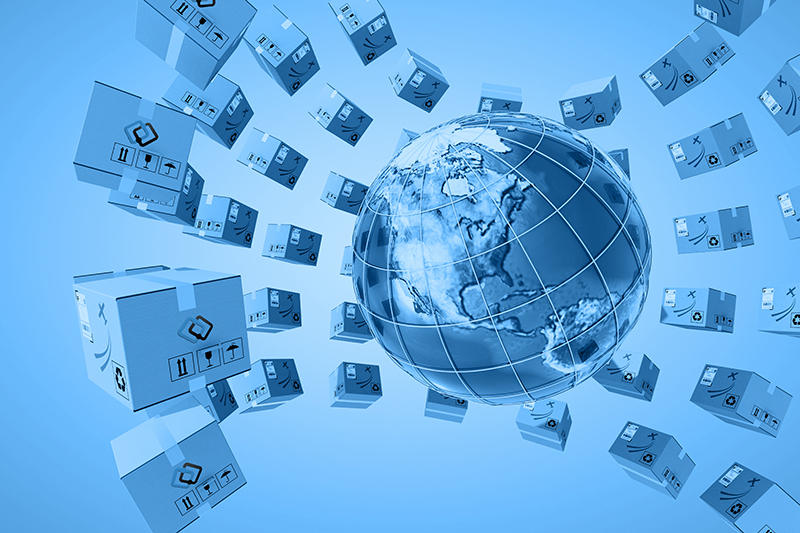 Below are four of the key advantages that EDI shipping can provide your organization. Technology and globalism have drastically increased the rate at which businesses operate today. Speed has never been more important than it is in the current business climate. As a result, the logistics industry has faced increased pressure to innovate and improve shipping times. After all, it’s not just B2B interactions that demand more speed – consumers are getting used to (and now expect) free two-day shipping thanks to Amazon and other major retailers. With EDI, shipping is significantly faster and easier to manage. In fact, all business cycles get a boost from EDI. EDI provides 24/7 B2B communication between all logistics partners and the other pieces in your supply chain. Since most of this communication can be automated, most EDI transactions are even faster than email. Logistics, in general, requires a lot of documentation which used to come in the form of paperwork. However, the problem with paperwork is that it requires manual processing from a human, and we humans tend to make mistakes from time to time. With the introduction of EDI shipping, all of that paperwork got replaced by electronic documents that are far more accurate. Shipping is even more accurate with the latest EDI technology because now the software can alert you when data looks incorrect or out of place. Organizations that implement EDI shipping see an average reduction of at least 30-40% in transaction errors. 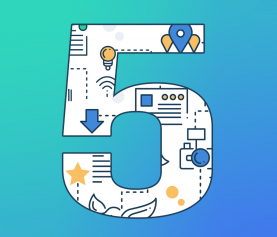 Those improvements are even higher when companies can automate most of their B2B exchanges with EDI. Whether sustainability is a current brand initiative or it’s something you are interested in purely for the sake of saving money – there is no denying that consumers prefer companies with sustainable practices. Plus, sustainability is a win-win because it almost always results in long-term cost reductions. All of that paperwork replaced by EDI dramatically lowers your company’s environmental impact. 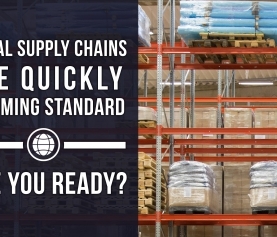 For businesses with large supply chains, this can save thousands of dollars on paper alone. In addition to saving money, sustainable practices also give you an advantage in B2B relationships because an increasing amount of businesses choose to work exclusively with partners who promote social responsibility. Once your business uses EDI shipping, there is no going back. There’s a reason that most major brands require EDI compliance from their vendors and suppliers – efficiency is critical for scalability and to get the full value of EDI everyone in your supply chain needs to use EDI. 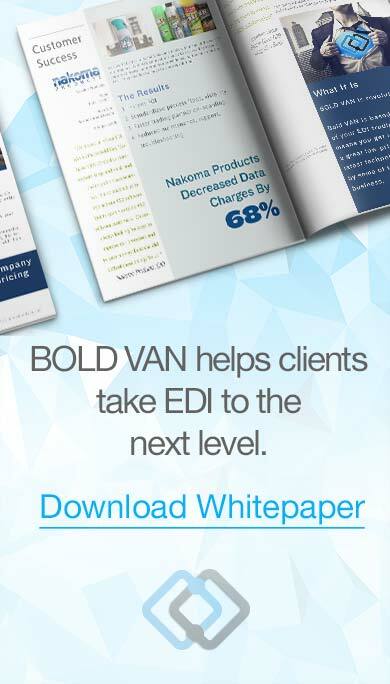 Implementing EDI can be quick and easy when you hire a reputable EDI service provider like BOLD VAN, or it can be expensive and time-consuming if you try to do it all in-house. 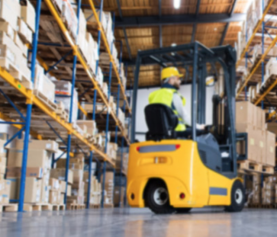 We offer a unique solution for shipping services and other transportation companies called BOLD TRANSPORT that saves businesses up to 80% on their monthly EDI costs. Learn more about BOLD TRANSPORT!